Thanks for stopping in for the Merry Monday Linky party with me! I’m happy to be a part of the party! Erlene and I have worked together in the passed on several wonderful projects; our One Year Blogiversary when we gave away over $325 in prizes and the Ultimate Virtual Cookies & Goodies Party where you can find 191 Cookie recipes! We have several projects in the works now, check the Announcements for details! After taking a mini break from blogging, we’re welcoming back Julia from Happy House and Home as a host. We are also welcoming a new host, Shirley from Intelligent Domestications! If you haven’t had a chance to check out her blog, please head on over to say “hello”. Shirley is putting together a Soup/Chili cook off link party that will start January 24th and we would love for you to come and share your recipes. All recipes will be pinned to Pinterest. Calling all crafters! My Pinterventures is kicking off a Spring Craft Blog Hop on January 20th that focuses on Valentine’s Day and Mardi Gras crafts. This will be the first of four Spring Craft Hops and we would love to see what you create! If you own a spiral bound planner to which you would like to add your own pages, this is the post for you! January is the busiest month for organization. This free printable is very comprehensive and perfect for helping you get your Family Financial records properly recorded. Have you ever had to throw away a favorite family game because some of the pieces were lost? You will love this idea of making your own game case! This is the kind of thing your children will remember after they are grown. Help Grow this party!Help us grow this party by posting this party button in your sidebar, on your party page, or on your linked post. If you were featured, grab a feature button! Have a blessed week and I’m excited that you will be journaling good things about your man! Yay! WOW!! these are a lot of great links in this party. Congrats! Link ups usually make me a bit dizzy and hard to do from mobile but will keep in mind for future Mondays! Nadeen, I hope you will be able to link up with us! It won’t be a party without you too! Thanks for stopping by. Oh yes, the Blog Planner was one of the most clicked links. We all want to be well organized, don’t we. Thanks for linking up with us, Kristen. Thank you for hosting the party and a big thank you for the feature this week! Love to see what others have shared here. Kathy, thanks for sharing your great ideas with us here at Merry Monday! We are happy to have you. Shirley, I love your round up and all the new ones your are rolling out! I’ve taken notes and look forward to participating! Looks like your much needed break from blogging has got you inspired! Thanks for hosting and inspiring me! Thanks Sarah. We do tend to hit the ground running in January, don’t we. I’m having fun and that’s what it’s all about 🙂 So glad you linked up with us at Merry Monday. I know how talented you are. Thank you for another awesome party, Shirley! Thanks for sharing with us Anna. You have a lot to offer in you area of expertise! So glad you stopped by. I will be at your party for sure. 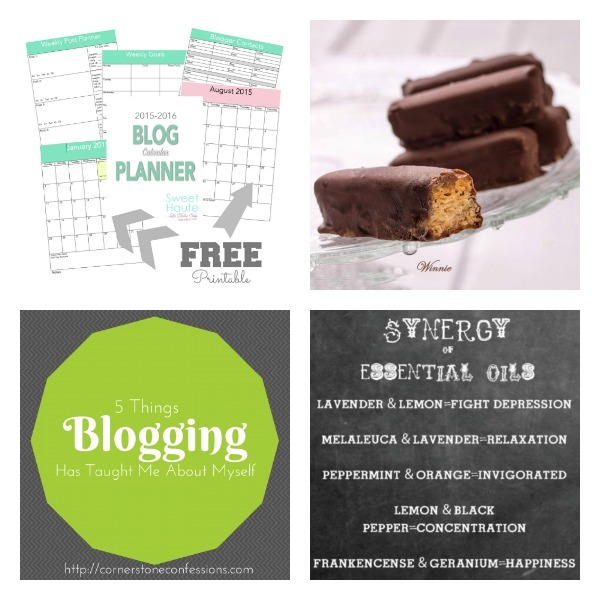 We are so happy to blog hop with you sweet ladies! Great linkup! I just added mine. I can’t wait to check out some of these others. Thank you for sharing with us! I look forward to reading your posts. Thank for hosting such a wonderful link up! I hope you have a wonderful week! Thanks Paris. I’m looking forward to your Valentine’s Day kids activities post. I know it will all be fun! BIG THANK YOU ladies for hosting!! I agree, this is something I totally tackle first thing and first of the week!! Thanks for linking up with us Janelle. I enjoyed reading your Web Tools tip today. Thank you for another awesome party and for featuring my Mikado game cover! Have a wonderful week! Thanks for hosting, Shirley! I try to always start my week off at Merry Monday. Great party! It is fun to be Merry on Monday, isn’t it Alli! Love your 3 Reason to Reply post today! I’m so glad you shared those thoughts with us. Thanks for hosting, ladies, and thank you so much for featuring my printable post, Shirley! I’m in great company. 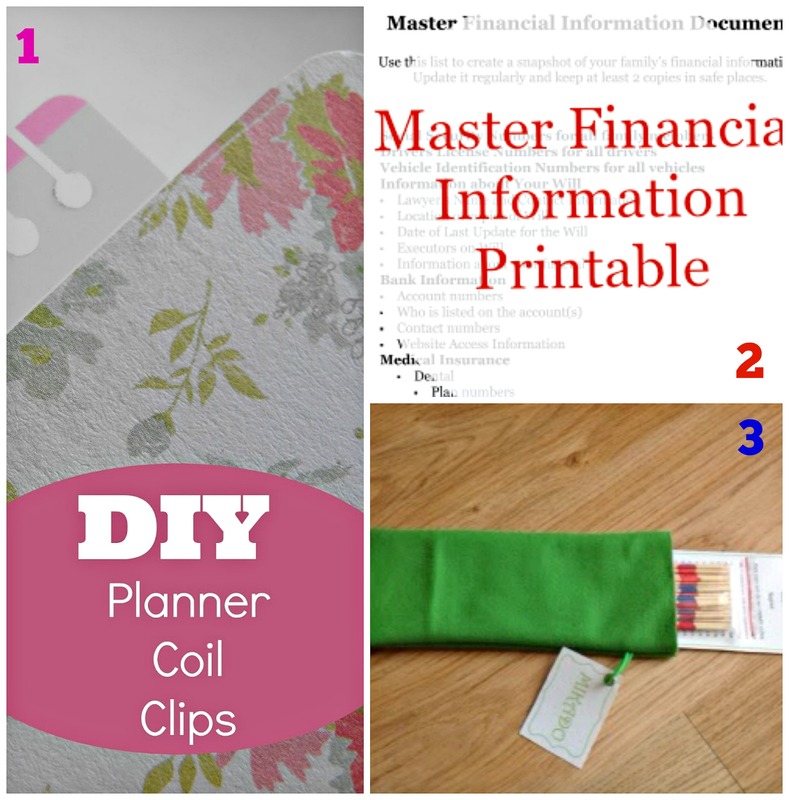 I love the diy coil clips for planners – so cool! Those DIY Coil clips are just so cool! I love great ideas like that! Fix it, keep it and don’t waste money on a new one! Thanks for sharing with us Barb. Thank you Winnie! It’s so much fun to be back with Merry Monday 🙂 You have the very best recipes on the web Winnie, glad you are partying with us ! Wow Shirley! Congratulations on your new parties – this one and the soup/chilly one you are going to start! You are missed, Zan. Your precious baby is so adorable, I’m sure you are quite busy! Come on over and link up some of your posts with us so you can keep the traffic to your blog! We’d love to have you! You got a point – just have not had time to really sit down for any length of time to be on the blog. Just thought I’d pop in and see how others were doing!